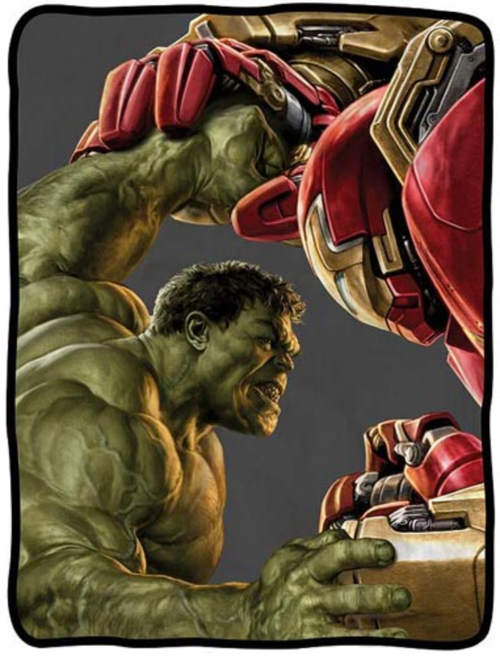 Over the past 2 days, a good deal of promotional art for the upcoming Avengers: Age of Ultron has hit the web and some of it gives some potentially interesting new details on a couple of new characters. 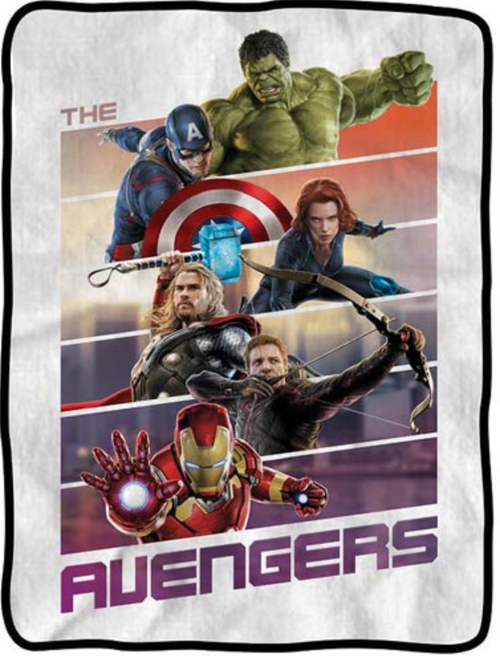 I'm not sure what opened the flood gates, but the past couple of days saw a whole bunch of promotional art for May's Avengers: Age of Ultron. 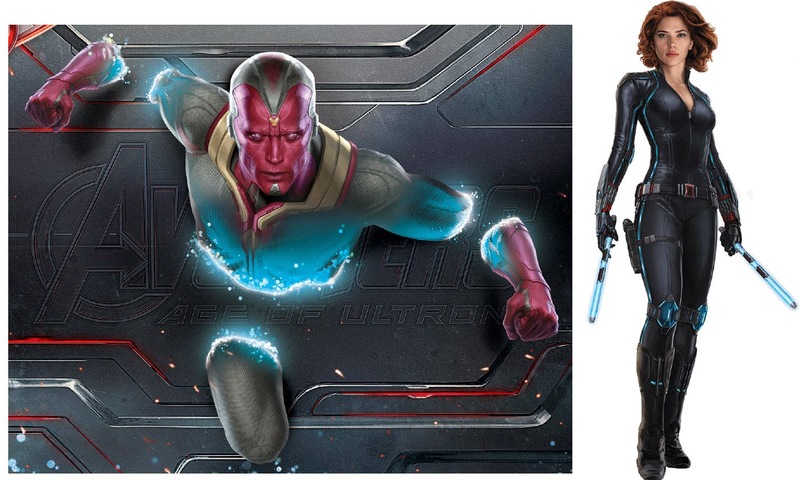 These are the images Marvel Studios will be using to promote the film in stores and on merchandise and some of them give us our first really good looks at one the characters I'm most excited to see in the film: the Vision. 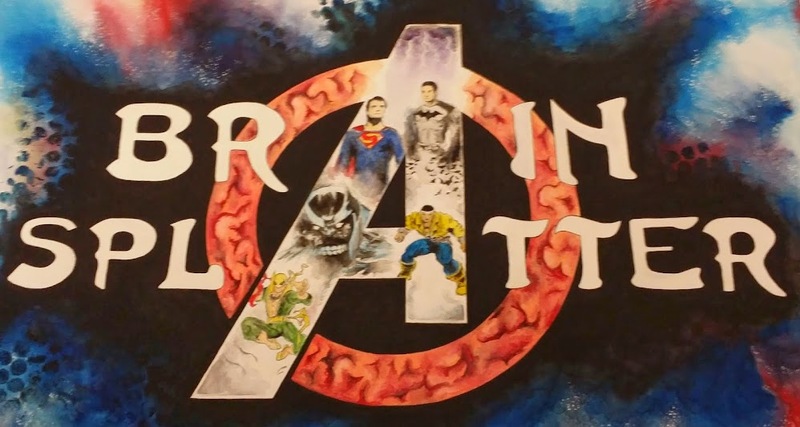 The most interesting of the promo art was a piece that not only gave us a good look at Paul Bettany's Vision, but also origins for him and Ultron. 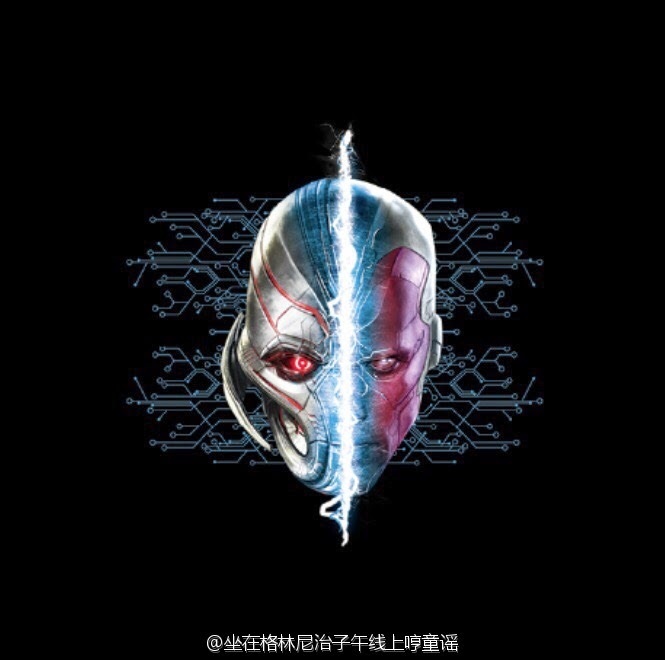 First discovered as simple computer program hidden among the ruins of the Chitauri invasion of New York, the being known as Ultron soon completed its development into a sophisticated artificial intelligence after some experimentation by Tony Stark. 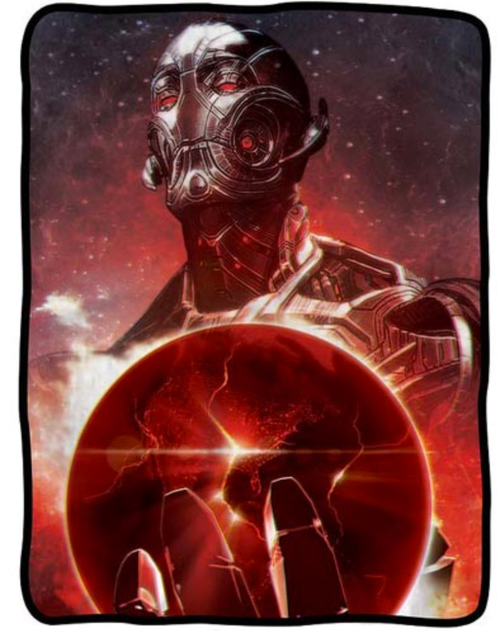 Ultron's first shocking ultimatium upon gaining consciousness was to declare the human race its enemy. 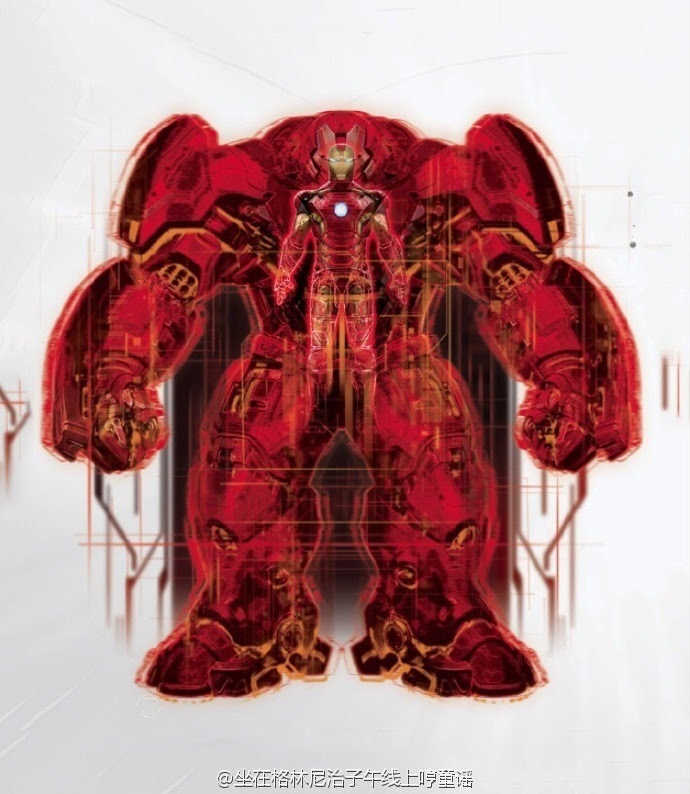 Setting out to exterminate all life on the planet, the unstable and emotional Ultron seeks to upgrade its mechanical body to an ultimate, unstoppable form. 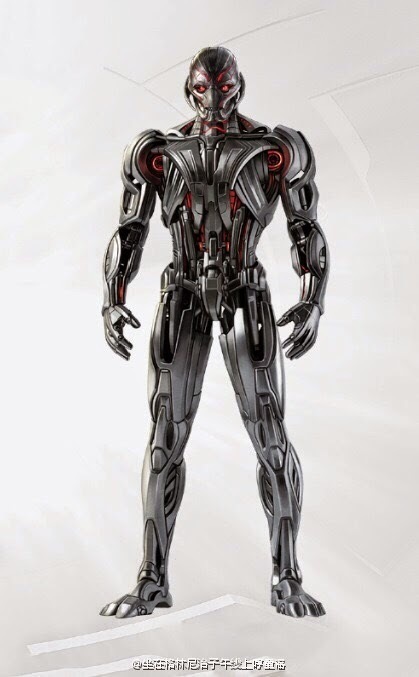 With an army of robotic drones and the ability to enter and corrupt any computer network, Ultron will stop at nothing to see humanity wiped out. That's something we've all seen before and I certainly wondered about the part that reads, "When Tony Stark tries to jumpstart a dormant peacekeeping program." If I'm reading the evidence correctly, the dormant peacekeeping program will be what was discovered in New York AMONG the ruins of the Chitauri invasion and that peacekeeping program will be Ultron. We know that Ant-Man will feature a good deal of flashbacks to the 60s when Hank Pym was working alongside Howard Stark and Alexander Pierce and it would have taken next to nothing to mention Pym working on peacekeeping program especially when it is EXACTLY the type of thing Hank Pym would do. 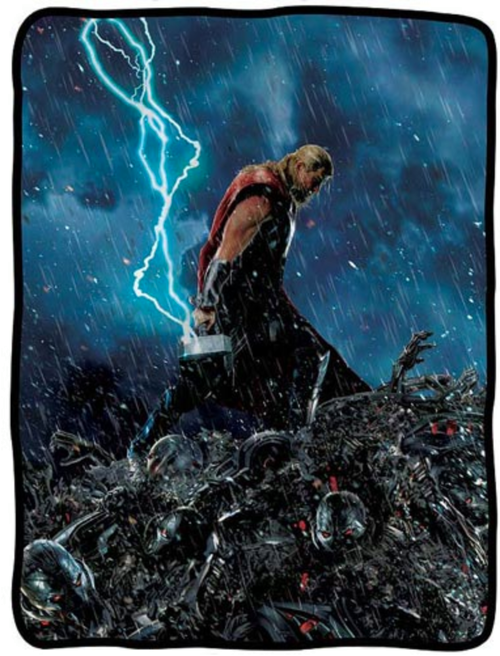 So it seems that this program will have been found among the rubble and worked on by Tony Stark in secret. We've already seen the outcome of all that in the trailer and we know where it's headed and the rest of the description gives a lot of evidence to support all the guesses as to why Ultron eventually heads to Wakanda: he wants Vibranium to make his physical form unstoppable. Finally, the idea of him being able to access and corrupt computer programs adds some depth as to why J.A.R.V.I.S. 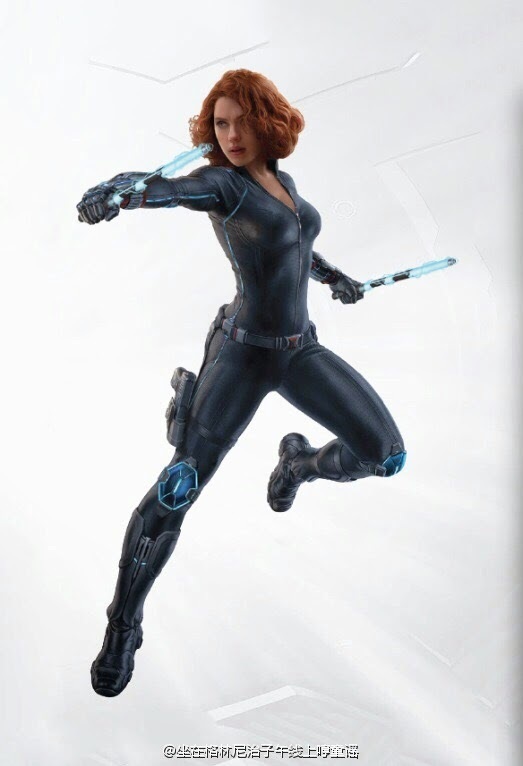 gets a body and the rumored "trap" set of Ultron at the end of the film (the one that ends up with Banner getting shot into space as collateral damage). 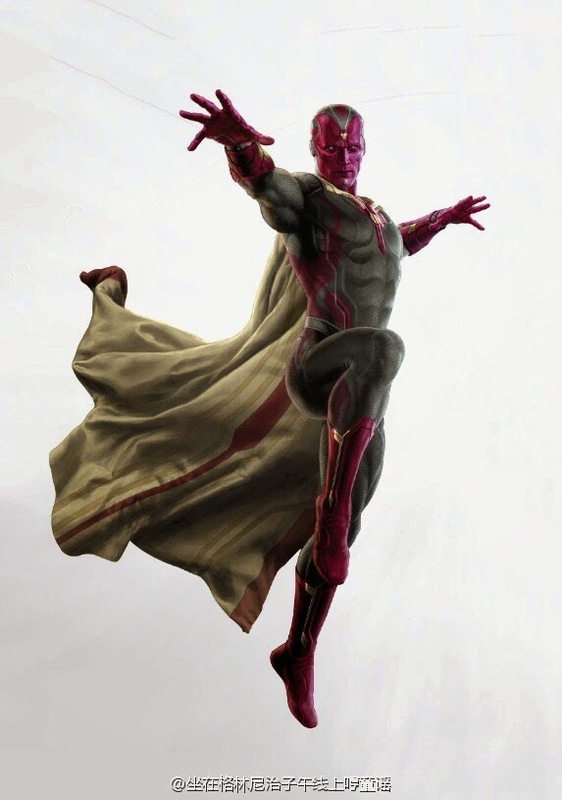 Programmed by the combined geniuses of Tony Stark and Bruce Banner and imparted with the ability to fly, project intense energy beams and change the density of his form, the Vision has proved himself a worthy hero, aiding the Avengers in their struggle against the evil A.I. 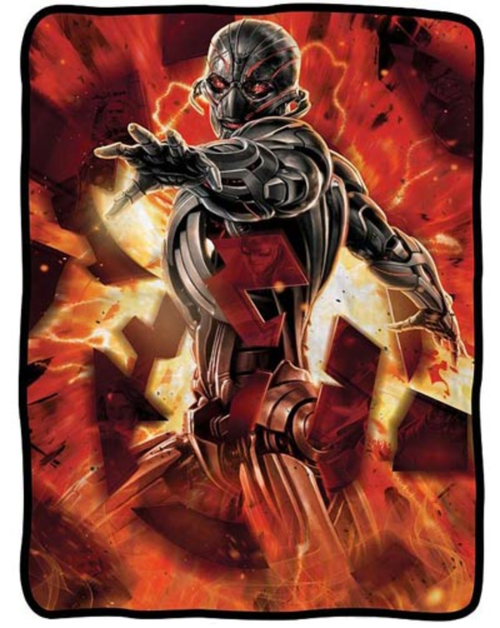 Ultron. 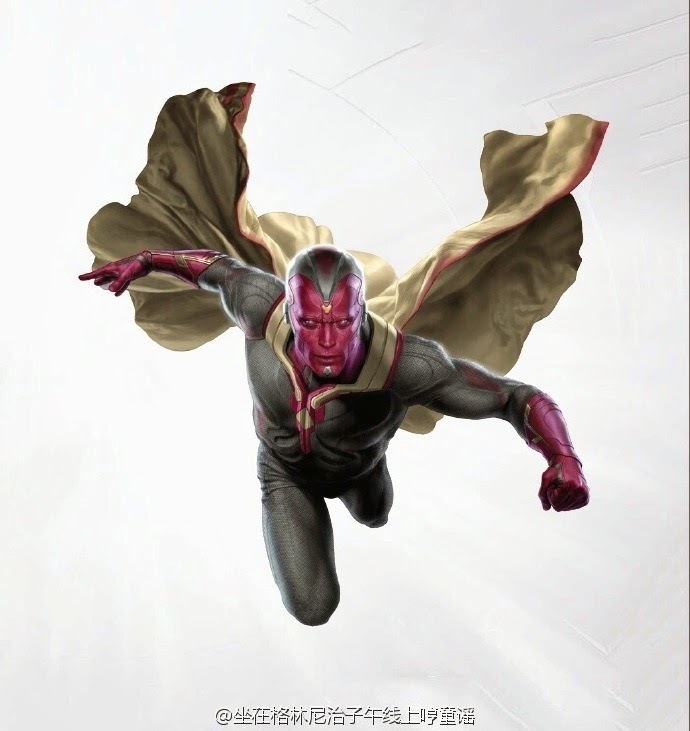 It's possible that Banner and Stark were working on the Vision before all that, of course, and I'm just guessing here, but I like the idea of the Vision being created as a response to Ultron which would still kinda, sorta make Ultron responsible for his creation. It'll be very interesting to me to see how all this actually plays out in the films, but right now I'm starting to see Ant-Man as a very crucial piece of connective tissue to the MCU's past, present and future.